The Indian Space Research Organisation (ISRO) announced Chandrayaan-2 on Friday, while adding that the same will be launched in mid-April. New Delhi: The Indian Space Research Organisation (ISRO) announced Chandrayaan-2 on Friday, while adding that the same will be launched in mid-April. Earlier, the space agency had said that the mission will be launched in a window from January-February 16, 2019. “Regarding Chandrayaan-2 schedule, right now Chandrayaan is scheduled from March 25 to April end. Most probably, the normal targeted date is April middle,” ISRO Chairman K Sivan told reporters. He added, “This includes the most complex Chandrayaan-2, which will be the 25th mission from SLP (second launch pad), and the development flights of Small Satellite Launch Vehicle (SSLV),” he said. 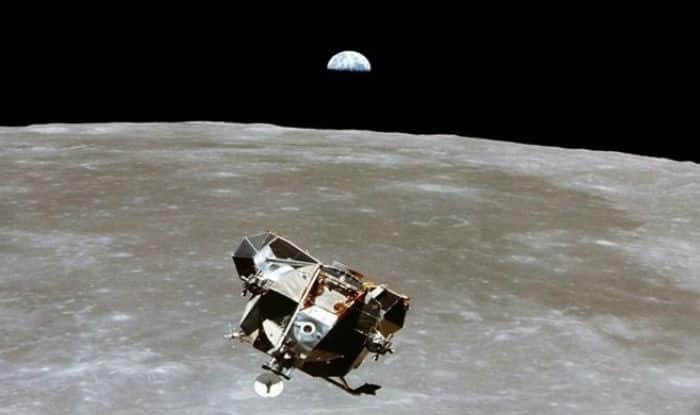 Chandrayaan-2 mission, costing nearly Rs 800 crore, is the country’s second mission to the Moon. The spacecraft, an advanced version of the previous Chandrayaan-1 mission, to be launched on board GSLV-Mk III is a totally indigenous mission, comprising an Orbiter, Lander and Rover. The mission will observe the lunar surface and send back data, which will be useful for analysis of the lunar soil. The instruments on the 3,290-kg rover will orbit the Moon and perform the objectives of remote sensing. The payloads will collect scientific information on lunar topography, mineralogy, elemental abundance, lunar exosphere and signatures of hydroxyl and water-ice, the space agency said. In October 2008, ISRO had launched Chandrayaan-1, India’s first lunar probe. It had operated till August 2009.